Norwegian continues its growth in Ireland by announcing its new expanded 2019 summer schedule with 37% more weekly departures to the USA and Canada. 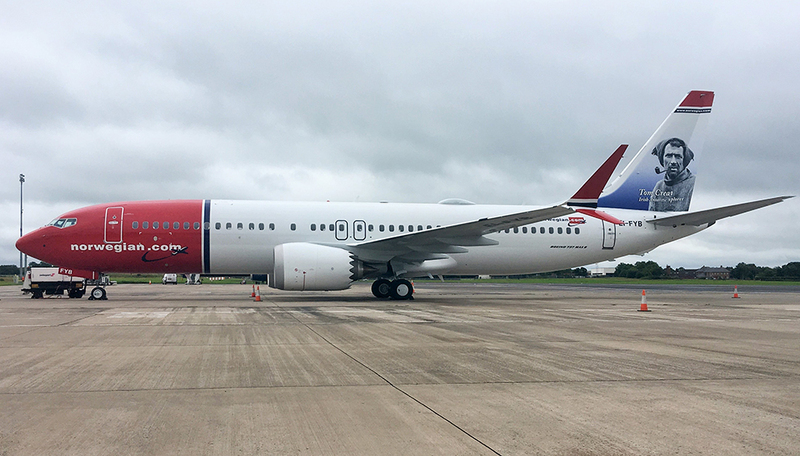 Norwegian currently operates flights from Dublin, Shannon and Cork airports to New York Stewart International Airport and Providence TF-Green Airport on the US East Coast. Flights are operated using brand new Boeing 737 MAX aircraft that feature up to 189 leather seats, which are currently being upgraded to a new slimline seat that will offer passengers enhanced comfort and greater space. Hamilton-Toronto – The brand-new daily service to Canada commences on 31 March 2019 and will mark the first direct flight between Hamilton and Dublin. 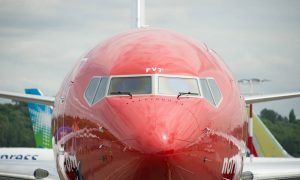 Providence-Boston – Norwegian will increase flights to Providence, Rhode Island to a daily service next summer, up from five flights per week. 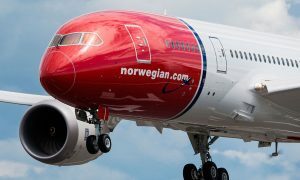 New York – Passengers will continue to benefit from twice-daily flights on Norwegian’s popular Dublin-New York route following the introduction of a daily morning departure in April. New York – Norwegian will increase its summer service to New York Stewart International Airport from three to five flights per week due to strong passenger demand. Providence-Boston – Business travellers and holidaymakers will continue to benefit from four flights per week to the heart of New England next summer. Providence-Boston – Norwegian will continue its seasonal service to Providence-Boston with three flights per week. 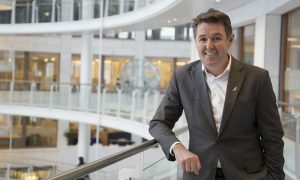 “We are excited to increase our transatlantic flights next summer to meet demand and continue expanding our presence in Ireland. The market presents a clear opportunity to deliver more high-quality flights at lower fares for consumers on both sides of the Atlantic.